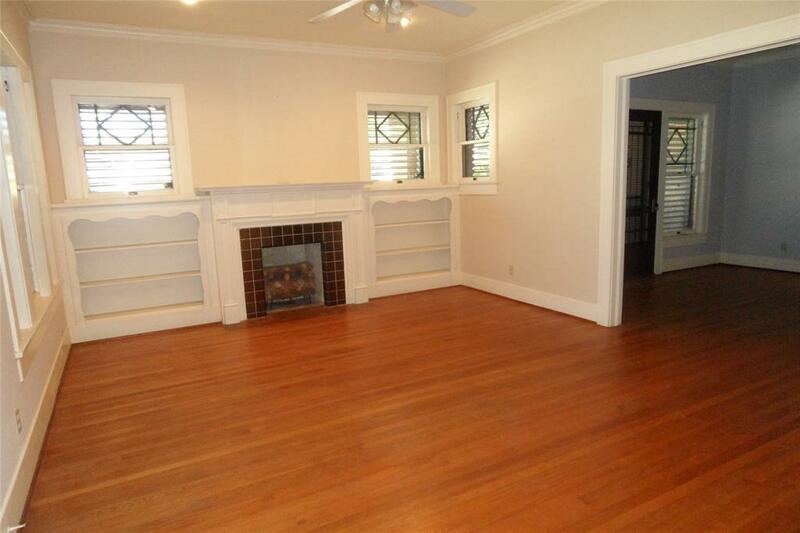 1930's charming, brick home with lots of features from that era. 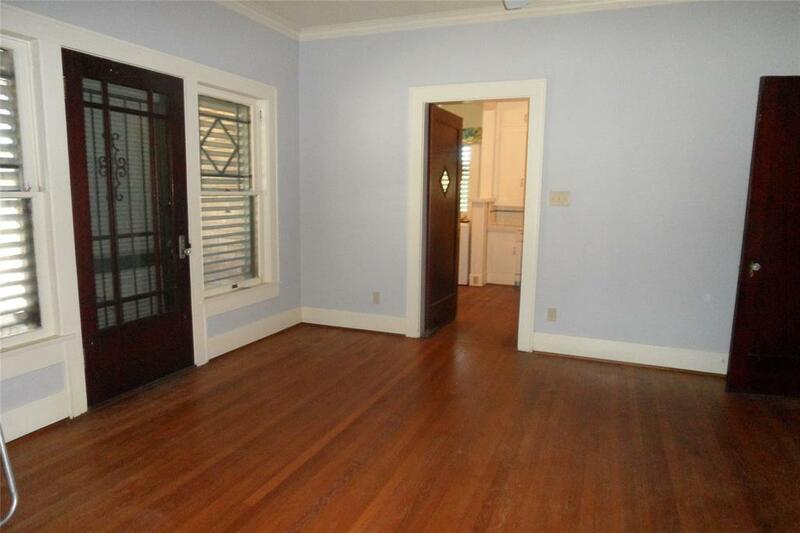 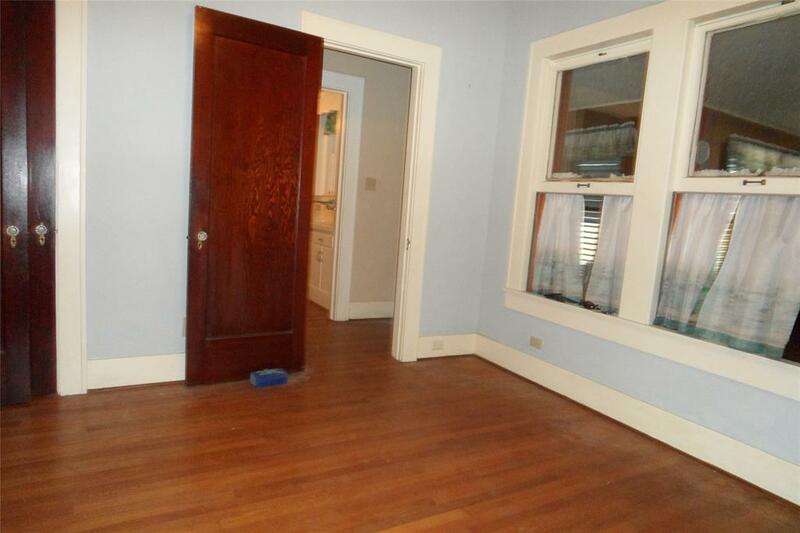 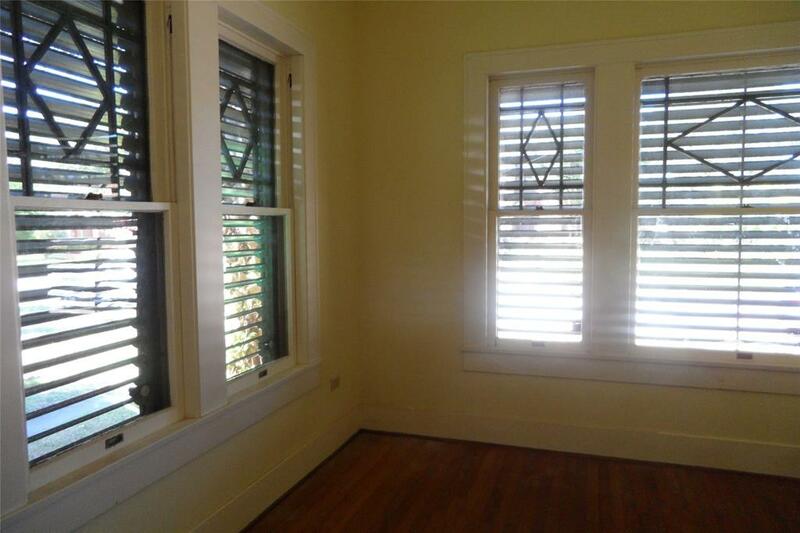 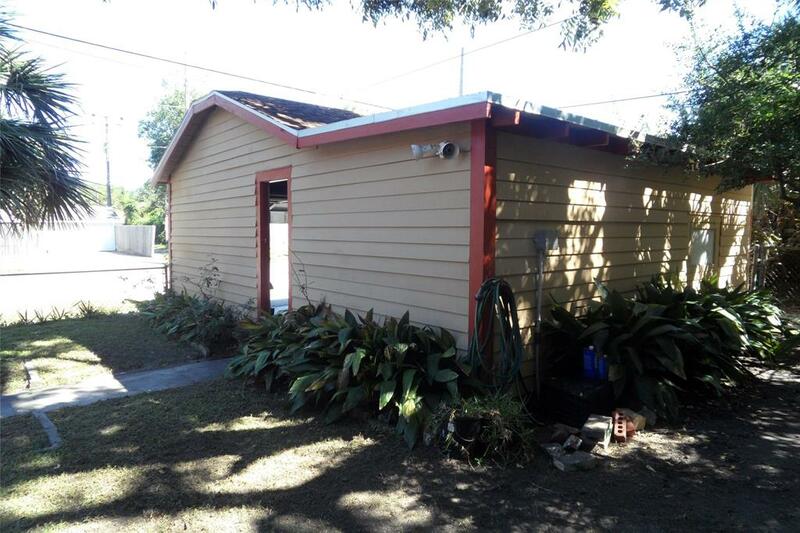 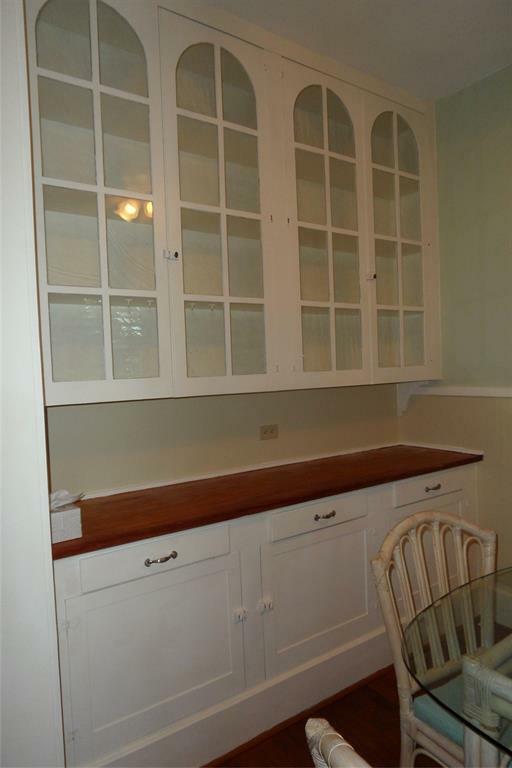 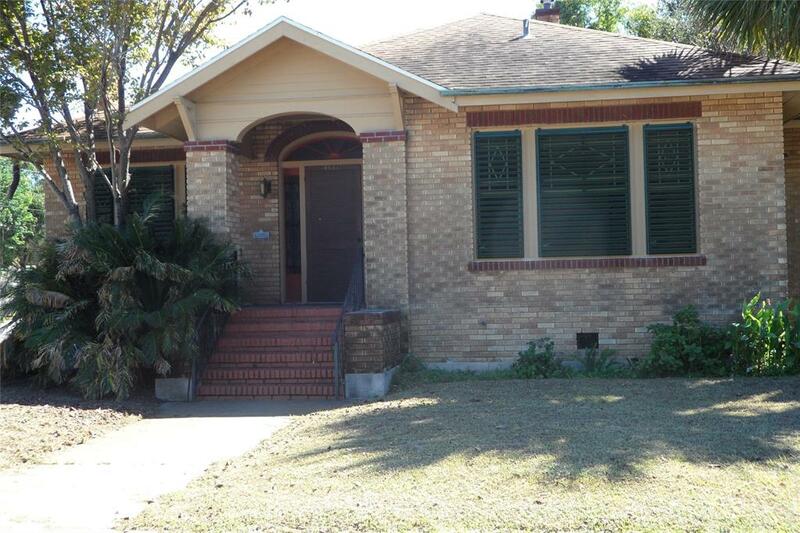 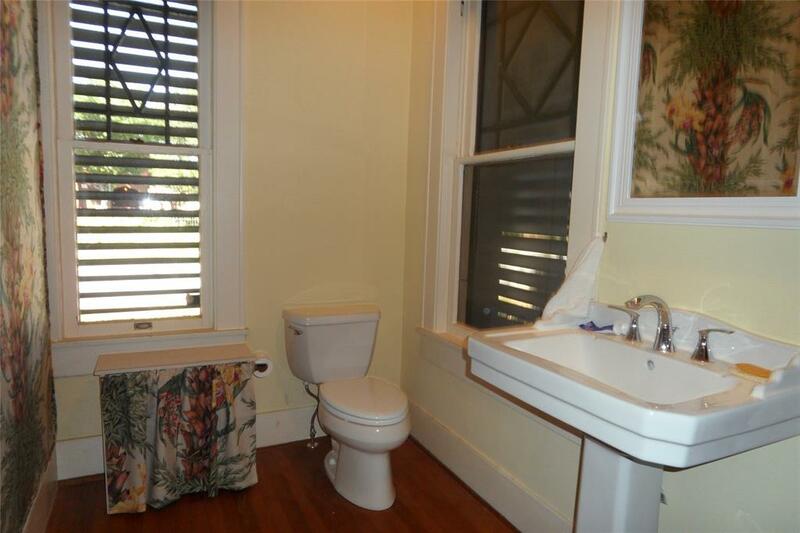 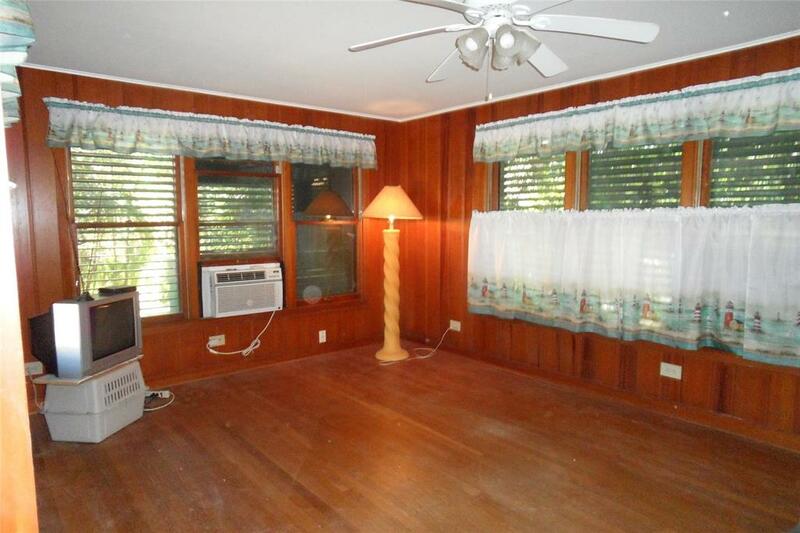 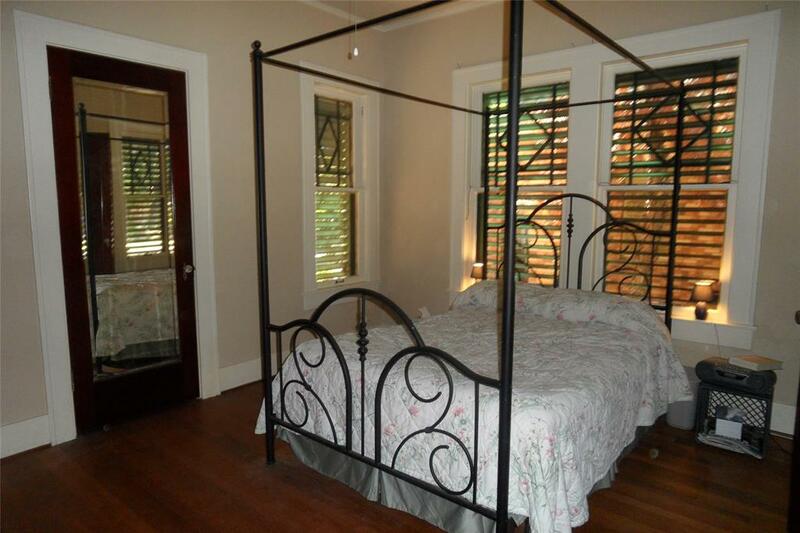 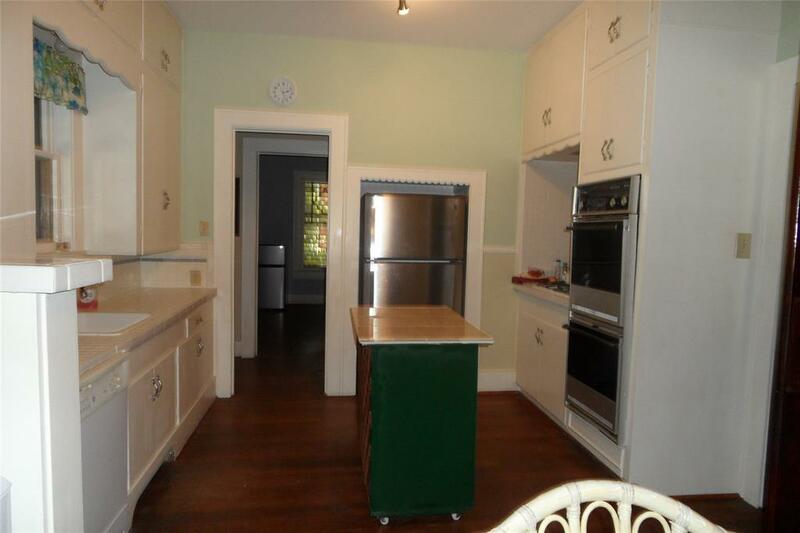 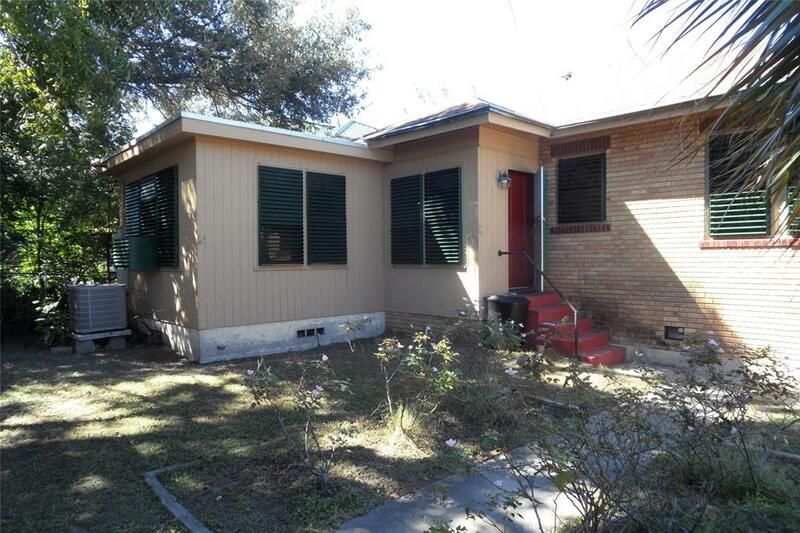 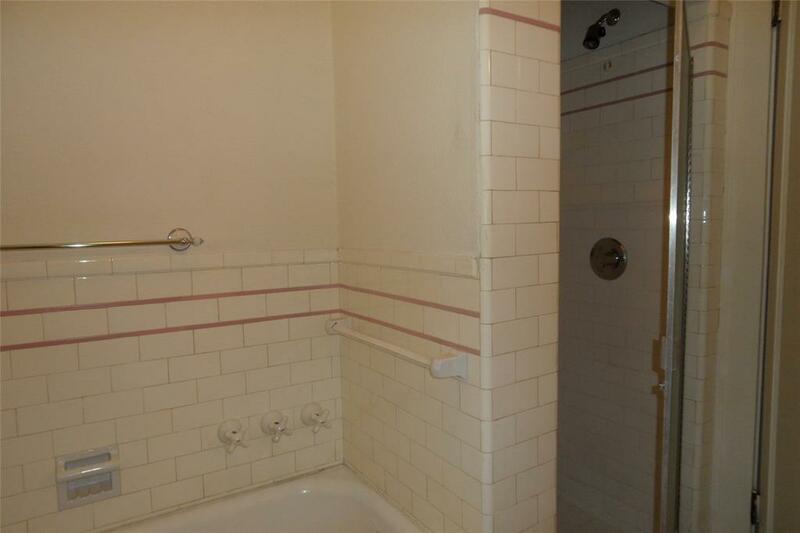 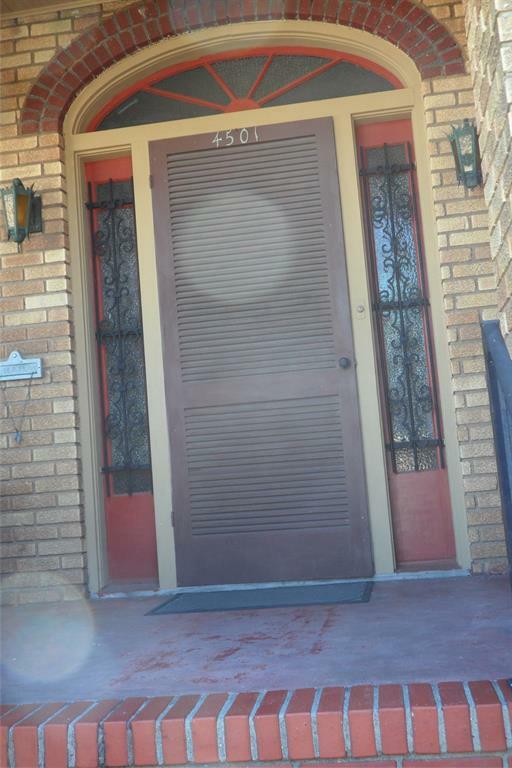 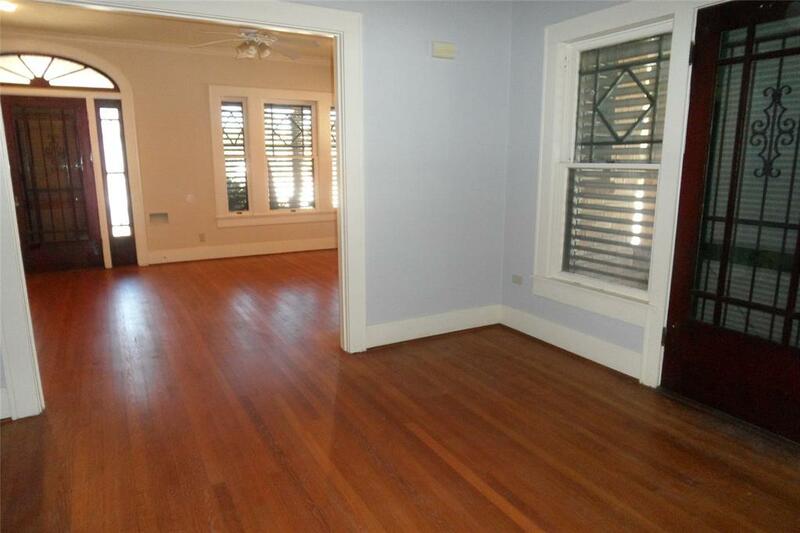 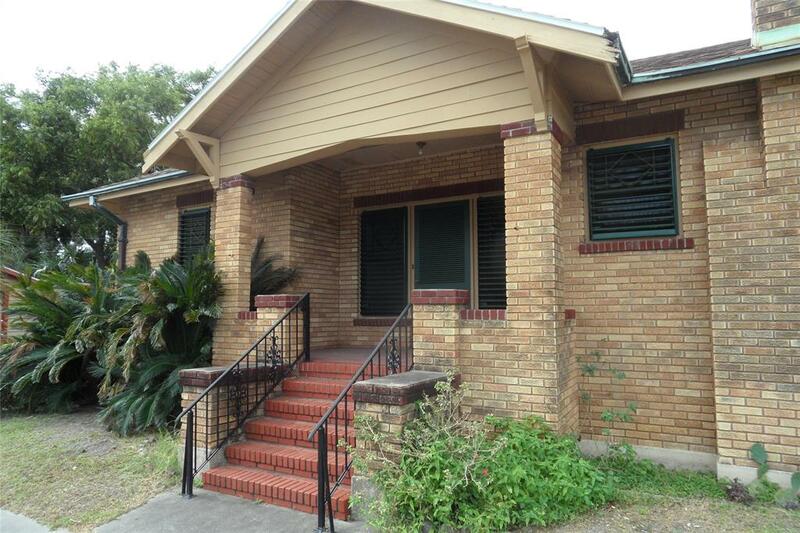 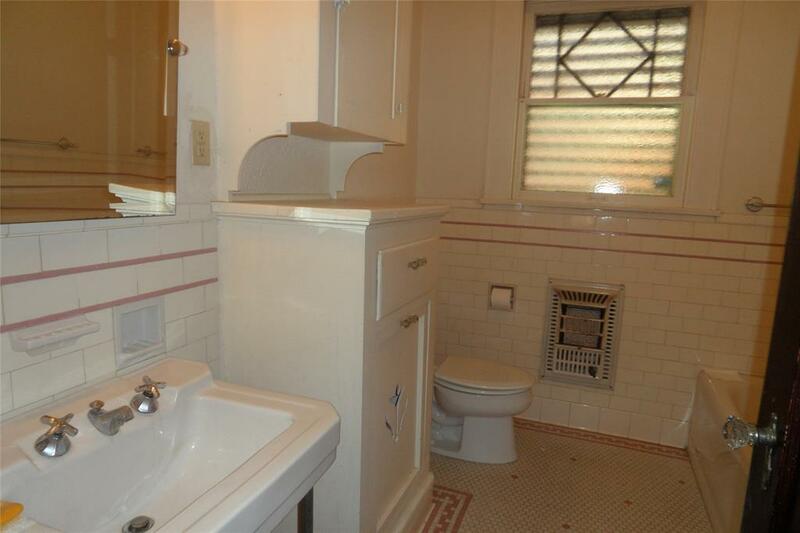 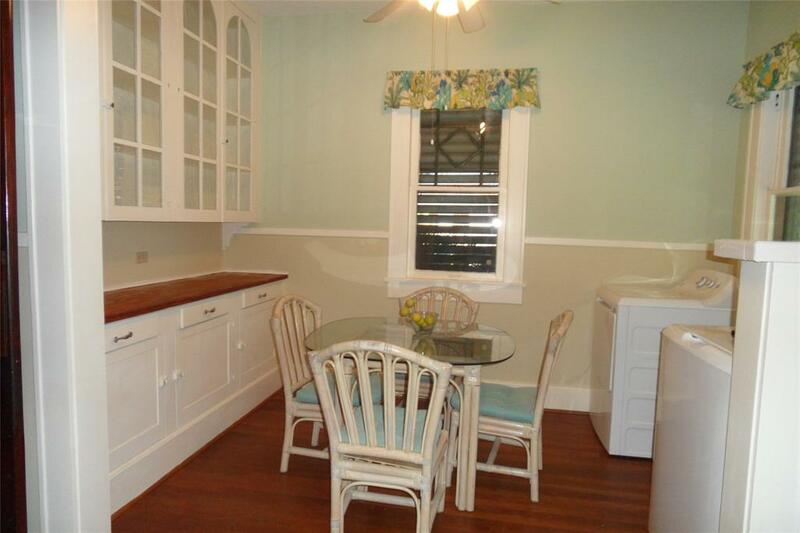 Beautiful wood floors, built in cabinets, original full bath, breakfast nook & exterior brick features. 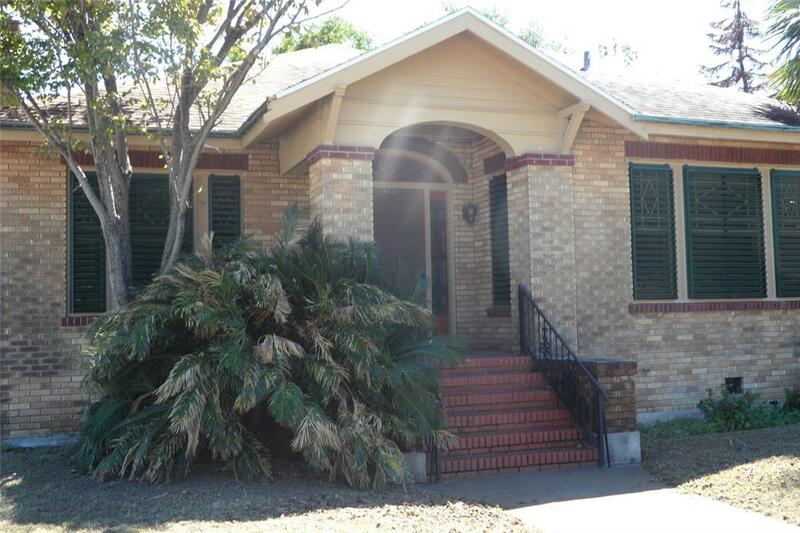 Great location and no Ike damage due to better elevation.